Life happens, especially during the holiday season. Unfortunately, this often means that furniture gets caught in the crossfire of holiday desserts and family playdates. 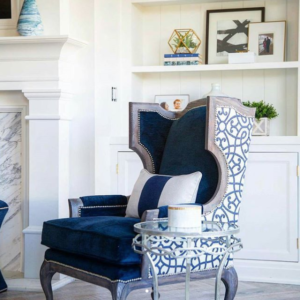 In order to prevent disaster, Karen Giffel of Karen Giffel Interior Design suggests choosing fabrics that can withstand everything from accidents to everyday wear and tear. Photo courtesy Christine Elloitt Designs. Giffel’s go-to line for functional and fashionable fabrics is JFFabrics’ collaboration with Crypton Fabrics. 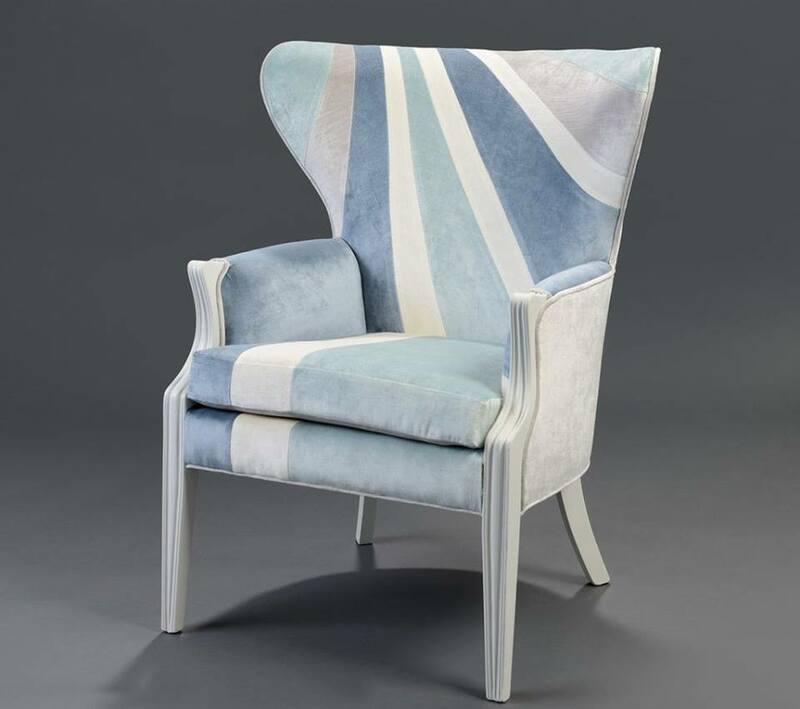 Characterized by bold colors and graphic prints, the companies work together to produce fabrics that will both provide the desired wow factor within a room while also standing the test of time. Photo courtesy Meredith Heron with Crypton. By keeping in mind the variables of life when choosing furniture for a room, Giffel notes that the time and effort put into the design will not go to waste as soon as chocolate cake or red wine entertains the equation. For more on Giffel and her designs, visit her website here. Also, check out some of her other inRegister designer tips here and here.